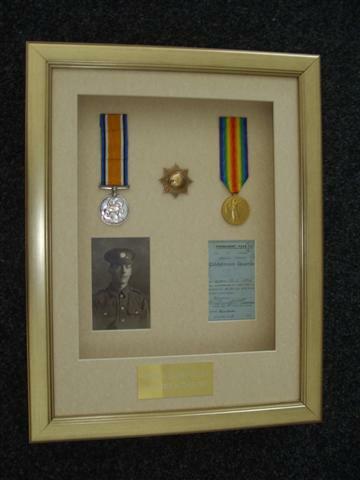 All types of medals and badges framed at exceedingly favourable prices. 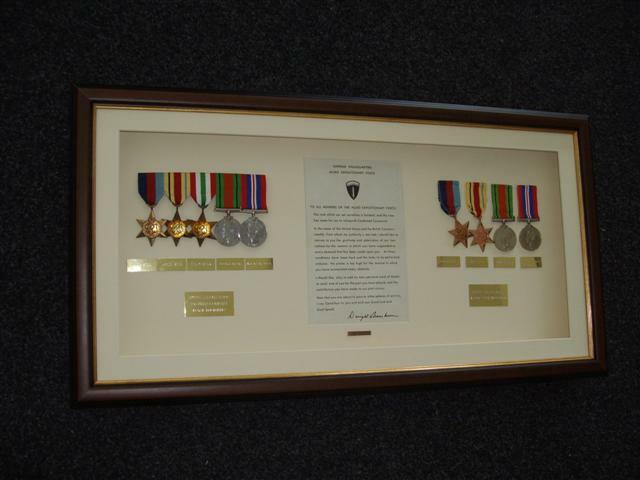 If you would like your special medals framed, to display them at their best, then please do get in touch with us today. Medal and badge framing pricing varies.